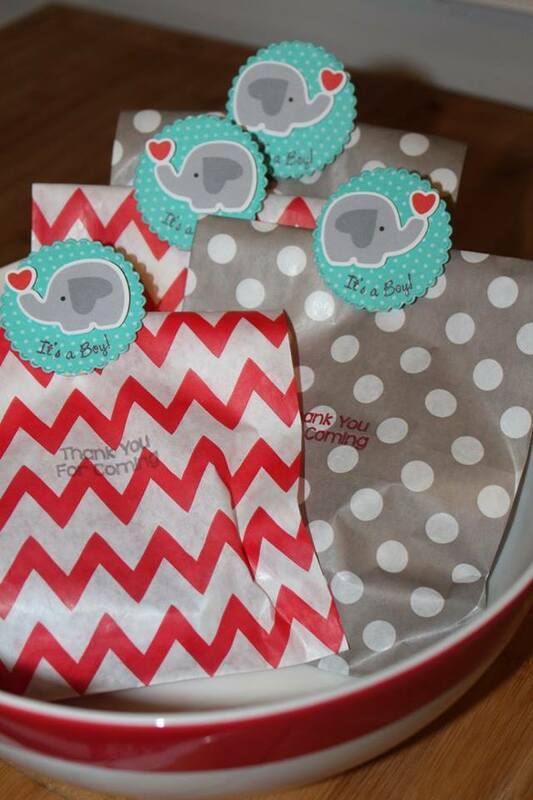 It seems all my friends are pregnant right now and I'm crazy into baby showers. create beautiful favors, banners and other items. set. As you can see this is an elephant themed shower. 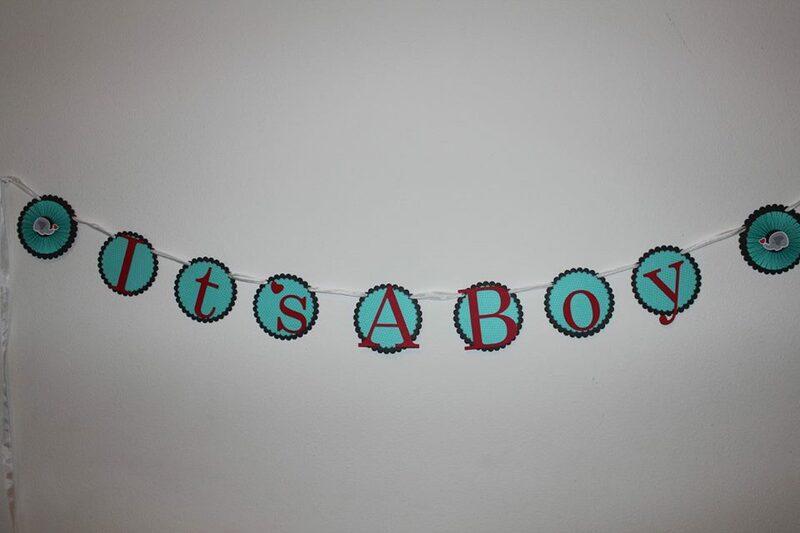 I used the Scallop Circle Dies to create this It's A Boy banner, I love how these dies make banners putting banners together so quick and easy! I keep seeing these cute guest books on Etsy and figured I could make that. 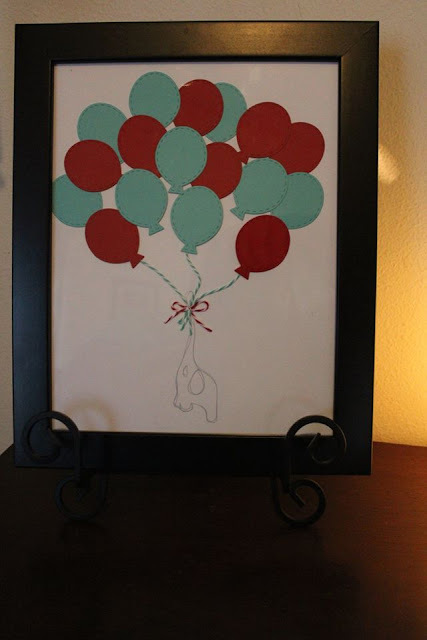 The birthday dies made it so easy and the faux stitching just makes them perfect! A special thanks to Michelle and Candace for allowing me to be the guest designer for my second time! I feel very blessed. Too Cute! love all of these! wonderful job this month! Great job! Love that color combo!